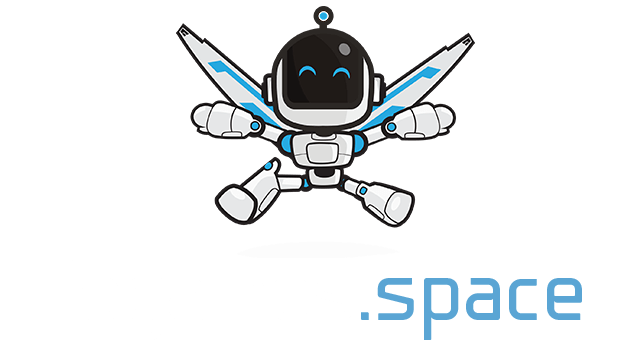 TOONZ | Play TOONZ free on iogames.space! 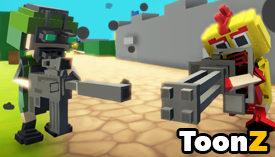 Battle Voxel cartoon style game play together as a team. Action Voxel characters in the battlefield in the battlefield fantasy. Shoot the score between two teams. Earn prizes to upgrade, buy new characters and weapons. Attack the most cartoon characters to win. The race is divided into 2 teams, red and blue teams. Pipes started the game. You can choose to be in any one party. Get the character and the basic gun starts to play. When the game ends. The most rewarding of the killings.